According to Project: Time Off, Americans who plan out their vacations use more of their vacation days and are happier for it. Unfortunately, 662 million vacation days were left on the table last year. That’s over 1.8 million years worth of happiness-inducing time that was forgone due to work. Look – we get it. The thought of letting your work pile up for a week to go lay on a beach somewhere can cause more stress than it is seemingly worth, right? While we love long vacations as much as the next person, sometimes it just doesn’t seem feasible. That’s why we’re partnering with Visit Virginia to inspire Americans to start small and Crush Friday. Not every vacation requires weeks away. 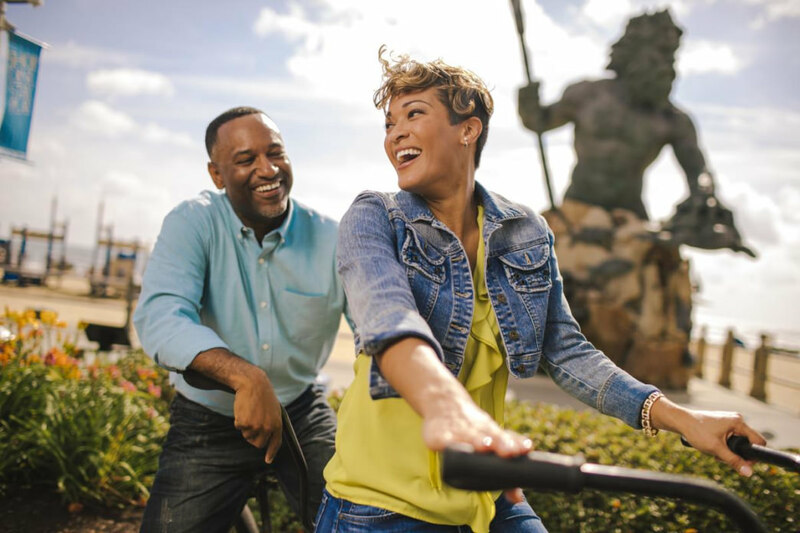 A three-day weekend to Virginia Beach might be all you need to hit refresh and wash away the stress of the daily grind. Who knows; maybe you enjoy spending your Fridays in meetings, while the slowly-ticking clock stands between you and your much-deserved weekend, but we doubt it. One leave slip is all it takes to be here in Virginia Beach spending your Fridays doing what you love. Fill your Friday with memories, not memos. Here’s how we Crush Friday in Virginia Beach. Trek out for an afternoon hike atFirst Landing or False Cape State Parks. Unplug at the secluded beach hideaway of Sandbridge and ride a fat tire bike along the water’s edge. Cruise down the boardwalk on a beach cruiser bike. Really take a break by relaxing and unwinding at The Flowering Almond Spa at The Founders Inn and Spa. 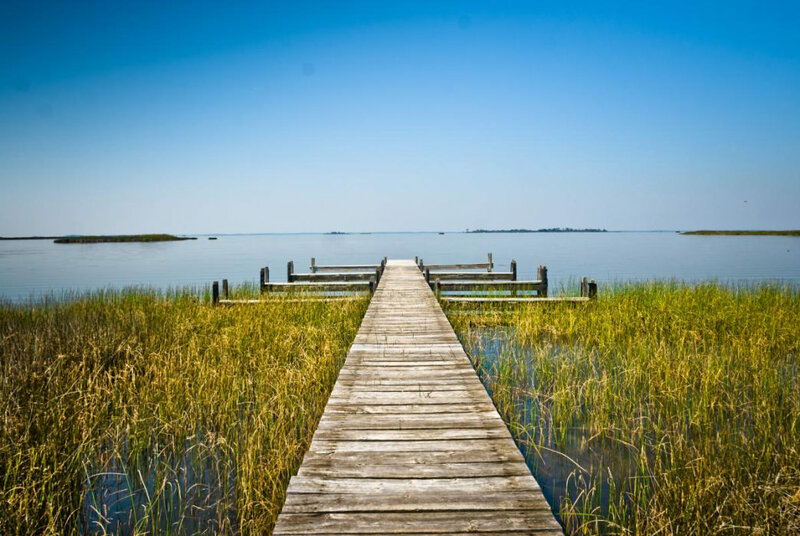 Grab a sandwich atTaste Unlimited, and head to Chesapeake Bay for an afternoon picnic on the sand. You can’t go wrong with the Northender sandwich. Crush Friday with the Virginia Aquarium’s Craft Brews Cruise! 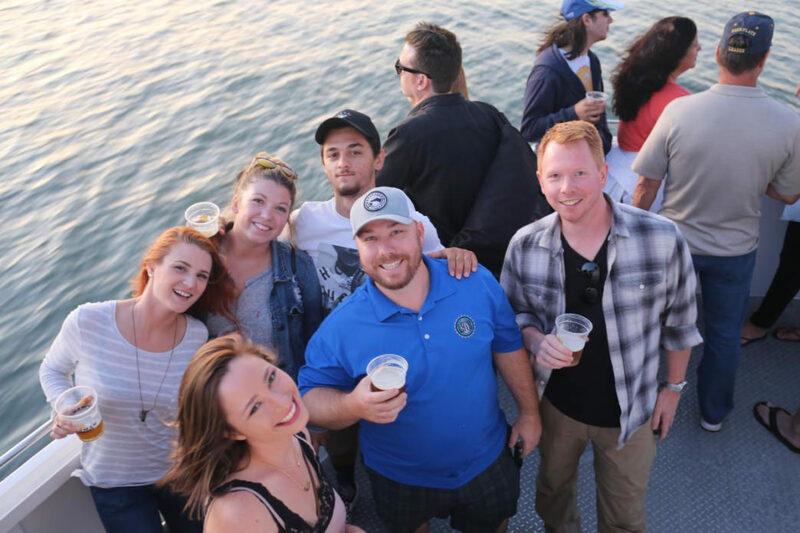 Climb aboard for a sunset boat trip featuring craft beers from your favorite local breweries. Stroll around theViBe Creative District for some local handmade swag. 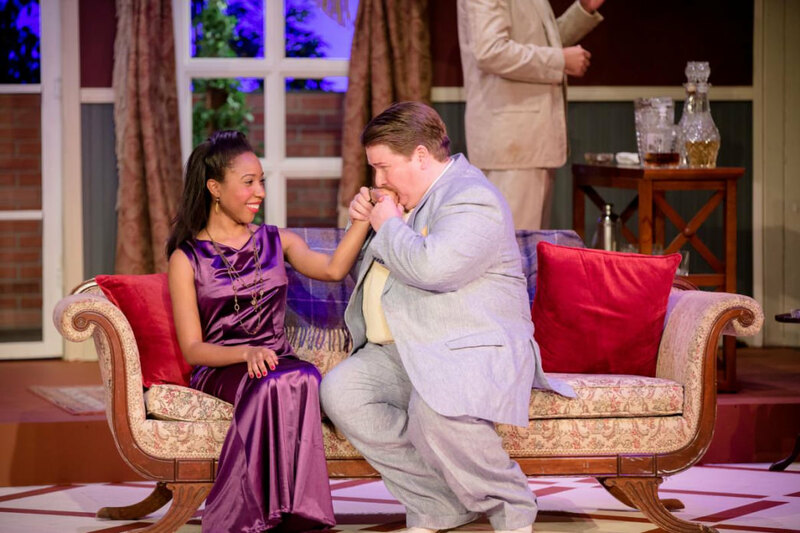 Catch a Broadway-quality show at the Little Theatre of Virginia Beach, just steps from the Oceanfront district. Look forward to the warmer days ahead with an original orange crush on the patio atWaterman’s, Chix on the Beach, or at the Shack. Monkey around up in the trees at theAdventure Park at Virginia Aquarium. Enjoy the beautiful views of the Rudee Inlet at dusk atRudee’s Restaurant & Cabana Bar. Take the pooch for a walk atLittle Island Park in Sandbridge. 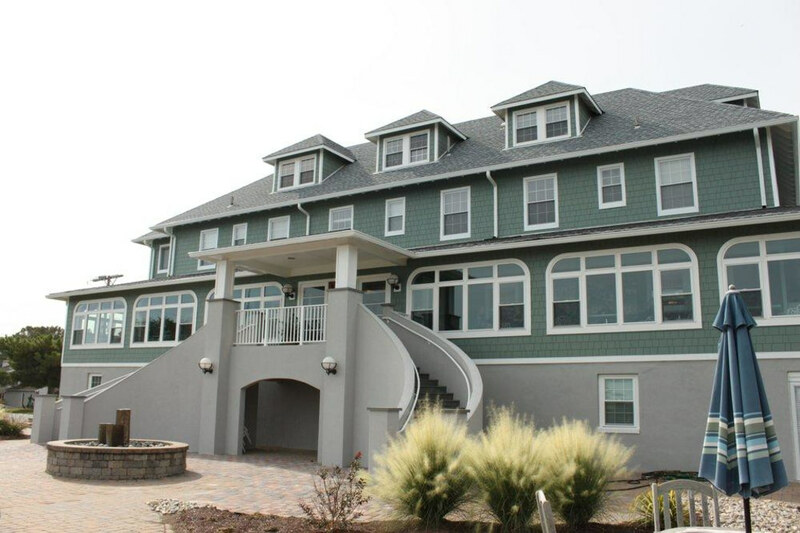 Get (Meta)Physical at Edgar Cayce’s A.R.E.Ease in with an ocean-view meditation, inhale fresh air in their meditation garden, ponder a life question on the stone labyrinth, and get a Cayce-inspired massage at the spa. Relax to the sound of the tide as the kids play atGrommet Island Park. 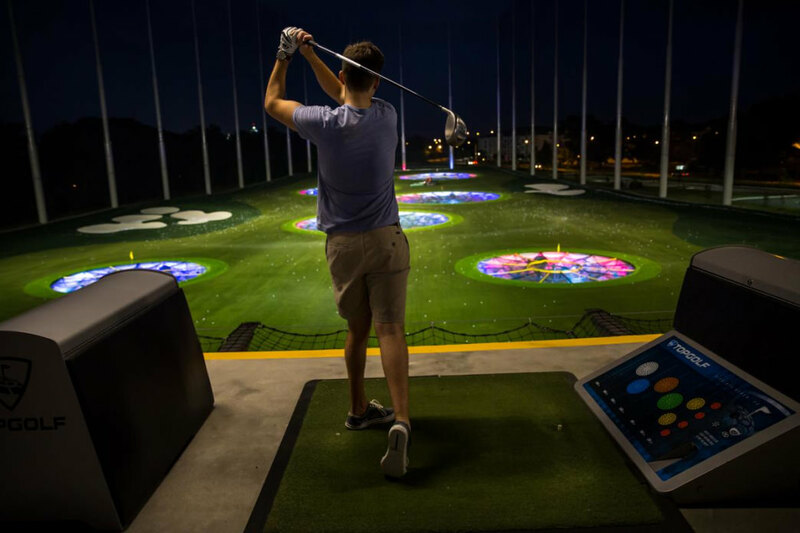 Crush Fridays by crushing golf balls at TopGolf Virginia Beach. Crazy-looking golf pants not required (but highly encouraged). Pick some spring wildflowers down in Pungo. 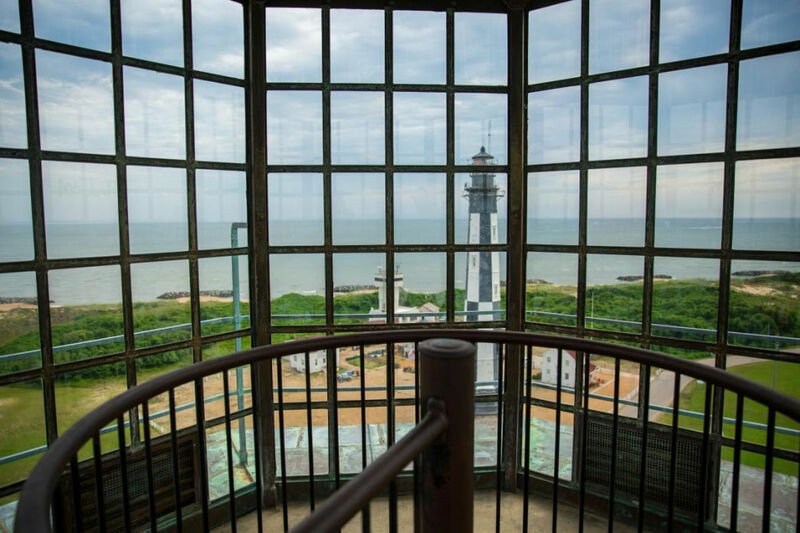 Climb the steps of our coastal city’s past at the Cape Henry Lighthouse. 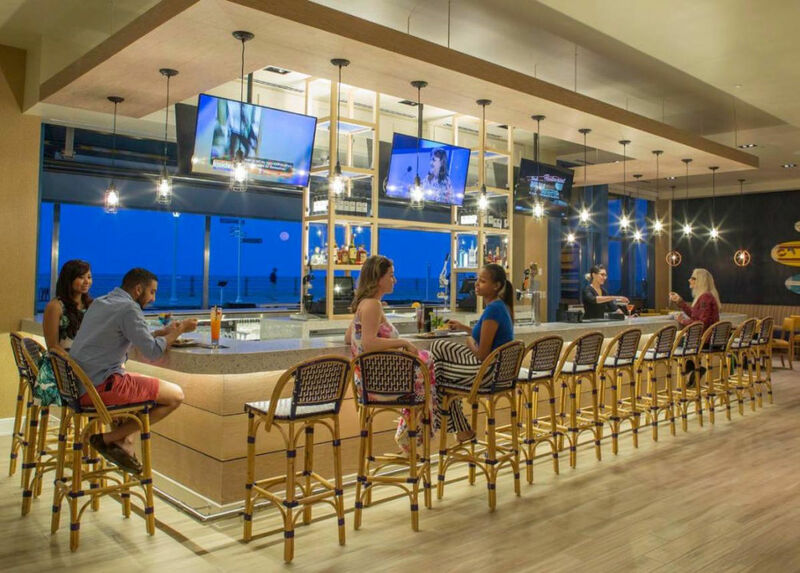 Enjoy a drink at H-Bar at the new HYATT Houseat the Oceanfront. 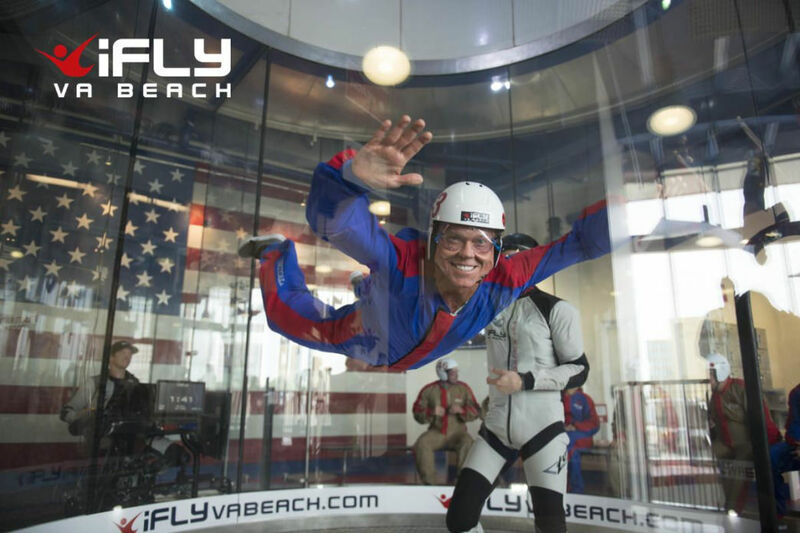 Experience the thrill of free-fall without the plane at iFLY. Shop ’til you drop at Town Center. 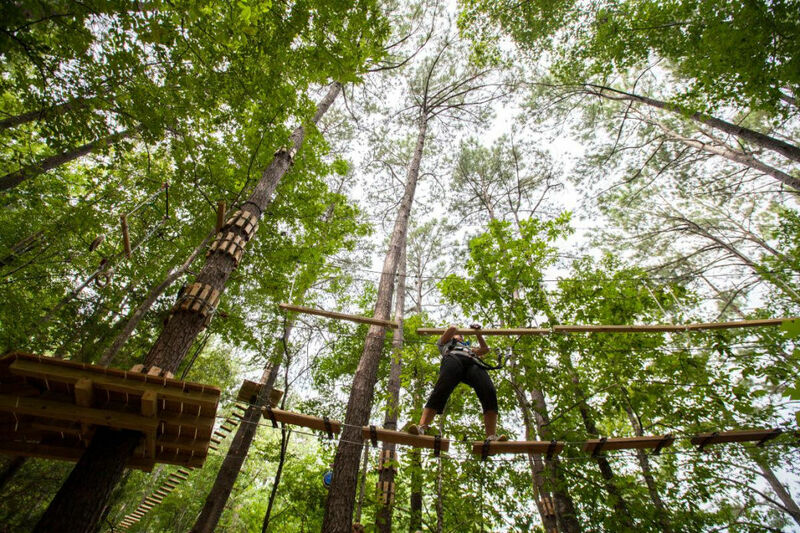 Written by The Virginia Beach Convention & Visitors Bureau for Visit Virginia Beach.